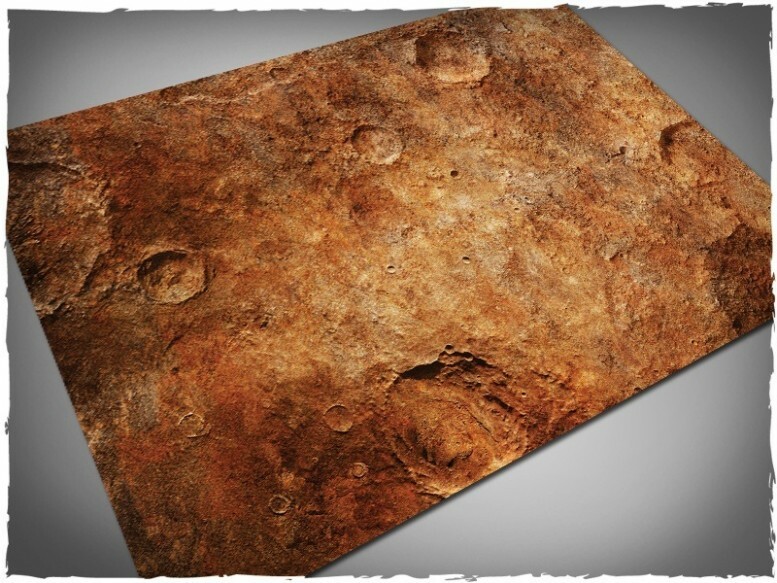 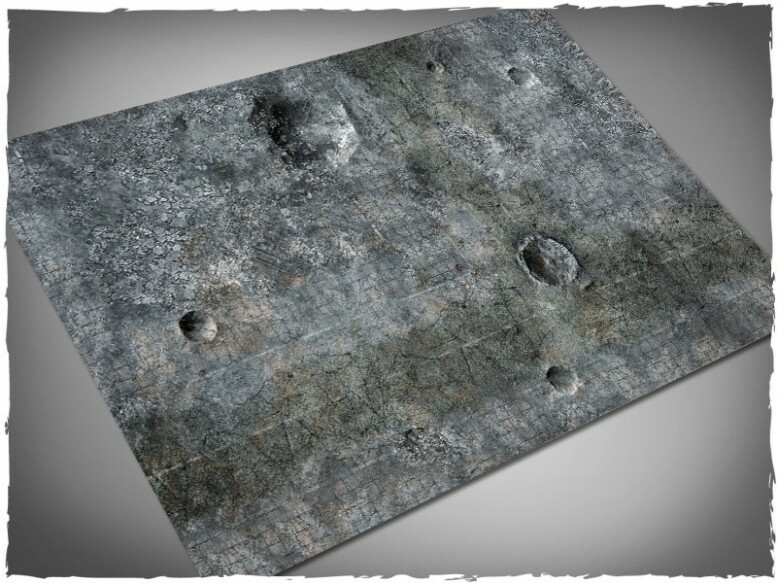 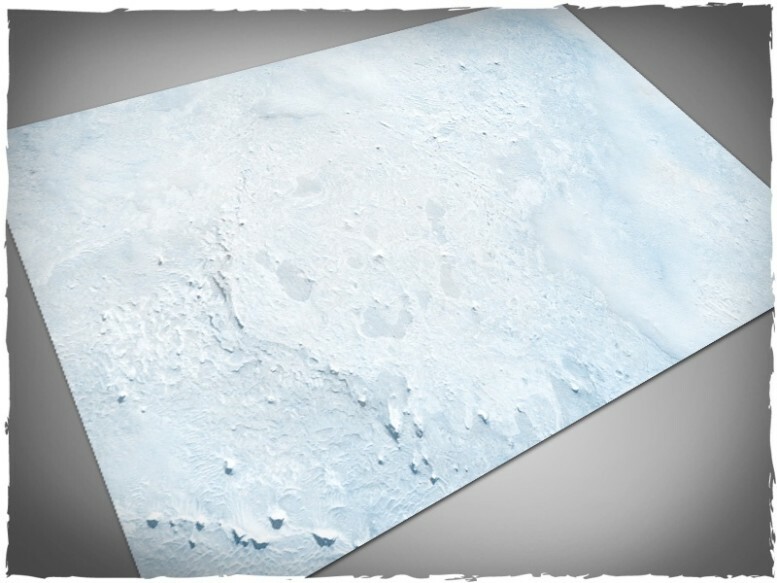 – This game mat can be manufactured in any dimensions. 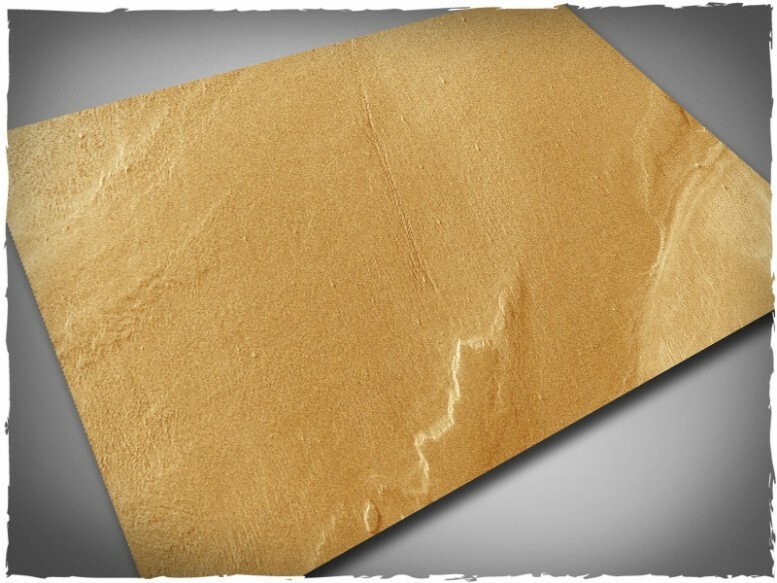 Please visit the Print-O-Mat menu for customized orders. 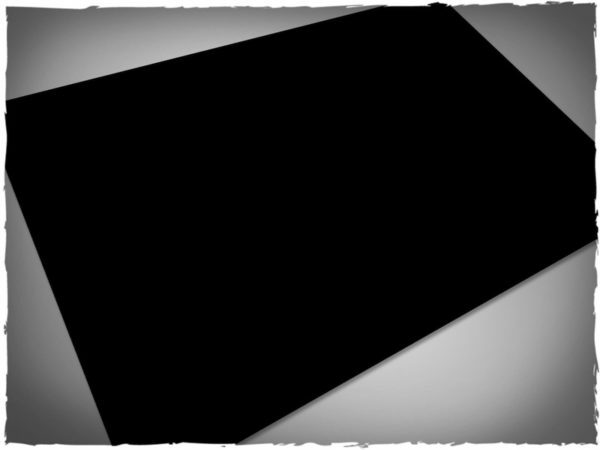 NOTE: this mat is not available with optional grid or hex layout.